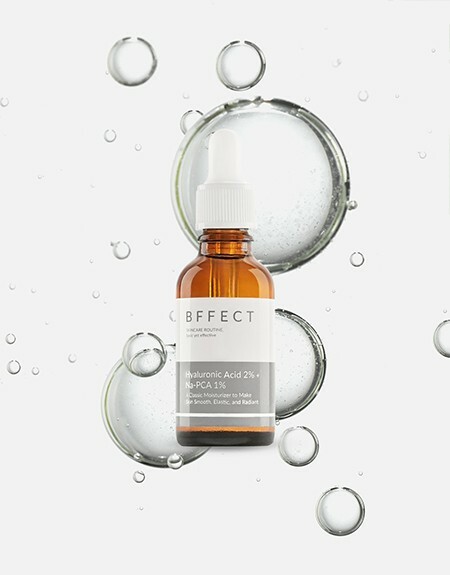 Hyaluronic acid (HA) is a natural substance distributed widely within skin tissues, complementary cells, and collagen fibers. It retains water, enhances skin volume, and keeps skin hydrated, glowing, and elastic, but starts to diminish as one ages ; under such circumstance, skin can become dull, dry, and wrinkled. It is widely used in cosmetics for its high compatibility. Macro-molecular HA generats a breathable film on the surface of the skin, making it smooth and hydrated, and avoiding the intrusion of bacteria and ultraviolet (UV). Micro-molecular HA penetrates into the dermis, increases blood circulation, improves metabolism, maintains skin elasticity, and slows down skin aging. Besides, HA promotes the reproduction and differentiation of cells in the epidermis, removes free oxygen radicals, and repairs damaged skin. It is a natural moisturizing factor which human beings are born with. As an amino acid derivative, it has an intense moisturizing effect and hardly causes sensitive reactions. Besides keeping skin elastic and smooth, it also helps get rid of melanoid pigment and makes skin tender and white. 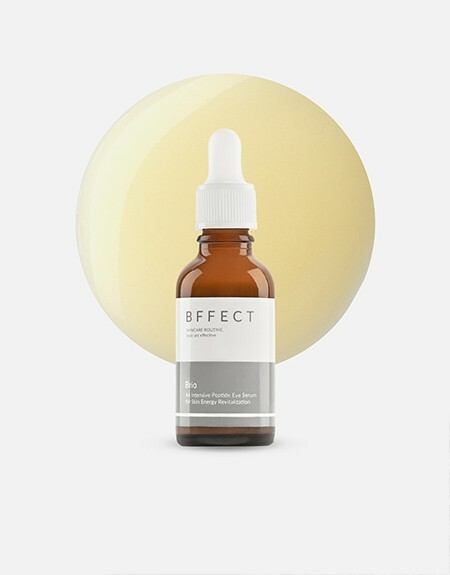 This formulation uses 3% AC.Net to treat skin problems for oily and acne-prone skin. It is a combination of oleanolic acid and nordihydroguaiaretic acid in an osmotic gel. It helps inhibit the excessive growth of keratinocyte, controls the secretion of sebum, and prevents inflammation and bacteria. ZinC is an essential trace element to the human immune system. Zn-PCA, its amino acid derivative, slows down excessive sebaceous activities to keep pores clean and prevent infection that causes whiteheads and blackheads. It also has antibacterial and antifungal properties that help treat acne for oily skin. 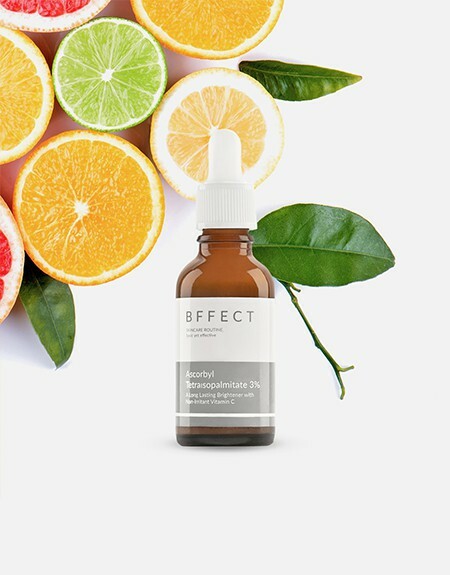 This formulation used 2% Hydroxypinacolone Retinoate (HPR or Granactive Retinoid), a new member of the retinoid family and a next-generation anti-aging active for cosmetics. 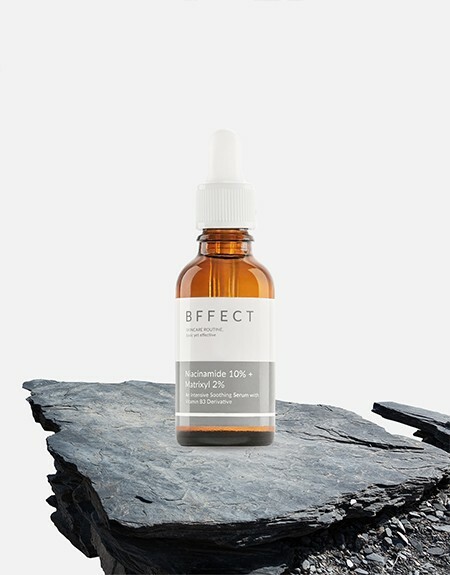 This FDA-approved ingredient works similar to retinoic acid, the metabolite of retinol, but without its irritation. It helps skin renewal, reduces surface roughness and age spots, and prevents skin scaling. GABA used in this formulation is a common type of non-proteinogenic amino acids in animals, plants, and also human bodies. Its importance lies in how it regulates the physiological functions of the body. 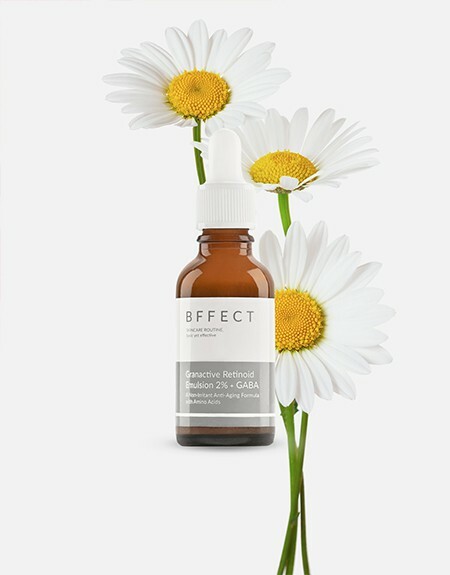 GABA is also an ECOCERT-certified natural ingredient that helps reduce fine lines, improves skin elasticity and smoothness, repair damaged skin, and promotes cell reproduction. Bisabolol, mainly extracted from Roman chamomile, is an anti-allergy and antibacterial ingredient suitable for sensitive skin for its mildness. Also, because of its great antibacterial property, it promotes wound healing, improves skin roughness and redness, slows down skin aging, and enhances skin’s resistance to external stressors. This formulation uses 3% VC-IP (also: Ascorbyl Tetraisopalmitate), a type of esterified vitamins that is natural and highly-effective concerning skin whitening. Compared with the water-soluble vitamin C that will eventually be excreted from the body, this fat-soluble VC-IP offers significant and long-lasting effect, and is much more stable and gentle (non-irritant). It promotes collagen synthesis to prevent skin from aging, improves cell reproduction to slow down the aging process, and reduces skin melanin. The natural emollient, squalane, traditionally came from the livers of sharks and was used after the process of hydrogenation from squalene, but in fact, it is also found in human skin, and thus suitable for every skin type. 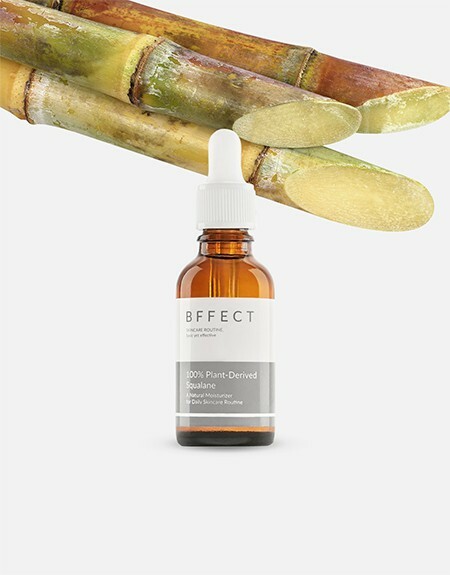 This formulation uses 100% squalane extracted from sucrose fermentation, a natural source certified by ECOCERT. Its safe, stable, and non-irritant molecules help moisturize intensively, reduce skin roughness, reduce fine lines, improve skin elasticity, and promote cell reproduction. “LUZ,” pronounced as , signifies “light” in Spanish. It is designed to “light up your face and daily lives.” By removing dark spots and melanin on your skin, it gives you naturally glowing skin and a much more confident life. Let’s walk at our full height. Tyrosinase and MC1-R are two indicators in the mechanism of melanocyte production and melanin deposition. With light and refreshing texture, this triple formula is designed to curb these two indicators to reduce the production and accumulation of melanin. It is a small compound that can deeply penetrate into skin and inhibit the viability of tyrosinase to decrease melanin production. It also upregulates the expression of Loricrin (a protein that plays a key role in keratinocyte reproduction), increases keratin metabolism, eliminates old melanocyte, and brightens the skin up effectively. It inhibits the viability of protease (an enzyme that breaks down proteins and peptides); by doing so, it indirectly inhibits tyrosinase and reduces the viability of melanocyte cells. It also reduces inflammation, curbs melanocyte production, maintain the health of basal cells, and decrease the production of dark spots. Complementary effects would show if it is used with Potassium Methoxysalicylate. Side effects are rare. It mainly consists of dextran and nonapeptide-1. Dextran is a type of polysaccharide with alleviating effects, commonly used in skincare products; nonapeptide-1 inhibits the amount of MC1-R and prevents melanocyte from overproduction. 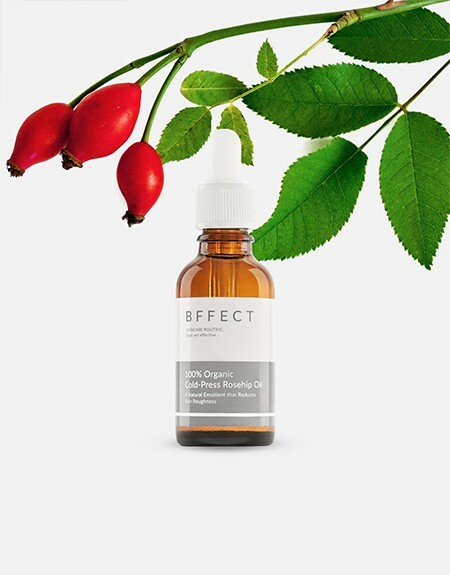 A luxury base oil, Rosehip Seed Oil contain lots of vitamin A, vitamin C. It is rich in linoleic acid, linolenic acid which is important to produce necessary fatty acid, Omega 3, Omega 6. Meanwhile, Linolenic acid helps produce ceramide (a most important elements in the lipids of stratum corneum), forming a protective layer that plumps the skin and keeps it moisturized, anti-aging. 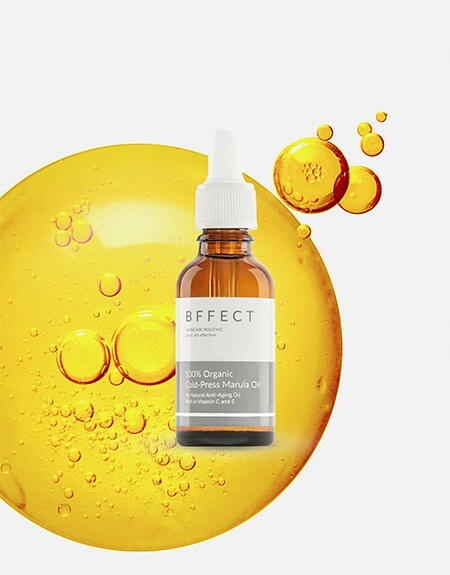 Cold-pressed extraction preserves its natural, non-irritated formula suitable for dry, aging, sensitive skin types. Marula oil (Sclerocarya birrea oil), rich in natural antioxidants, is referred to as the oil of luxury. It comes from the fruit of Marula tree growing in South Africa. The fruit of the Marula tree contains high value of Vitamin C -- four times amount in an average orange. 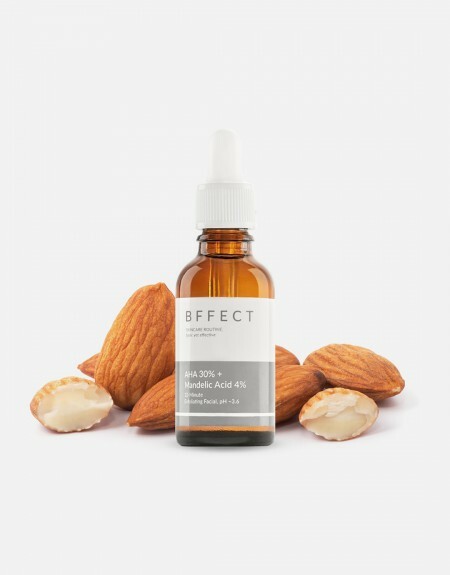 Additionally, the marula oil is rich in Vitamin E, oleic acid which is an essential component in the maintenance of healthy skin. The high mono-unsaturated fatty acid content suggests the marula oil should have a good oxidative stability 50% higher than olive oil and sunflower oil. 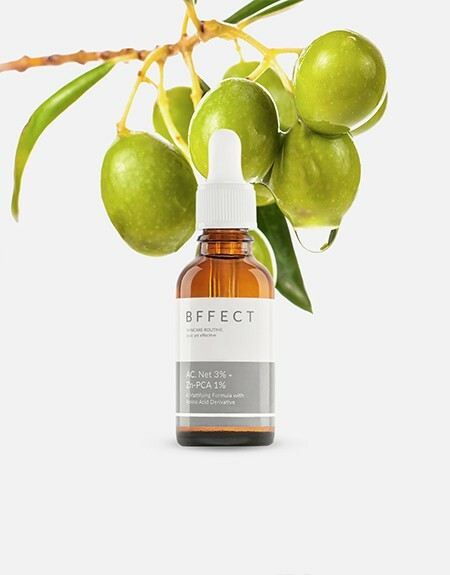 This formulation uses 100% marula oil, a natural source certified by ECOCERT, effectively moisture and nourish skin.Marula Oil significant rejuvenates damaged, aged skin. The virgin marula oil is extracted by pressing and filtration techniques and no chemical solvents are used. 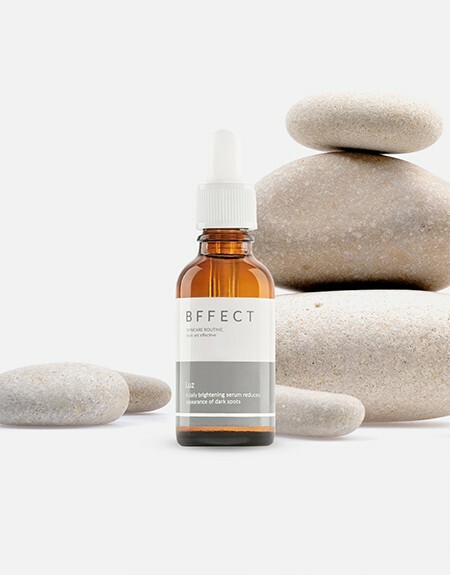 This formulation uses Niacinamide 10% and Matrixyl™ 3000 2% to repair skin, delay aging, reduce wrinkles, improve skin elasticity, and enhance its defense against external damage. Niacinamide is a derivative of vitamin B3, and it’s relatively more stable and causes less side effect. For one thing, it shrinks pore size and makes skin smooth and tender. For another thing, it reduces dullness, delays aging, and forms a protective barrier on the skin to prevent water loss and thus protect skin from roughness. Matrixyl™ 3000 is a tetrapeptide and a combination of two activins in the extracellular matrix, Pal-GHK and Pal-GQPR. It promotes the reproduction of collagen and the activation of genes that foster wound healing, and further repairs aged, damaged skin and reduces fine lines. It is a macro-molecular HA. It forms a thin breathable layer of membrane on the skin that locks the water in the skin and defenses itself from external threats. It is easier to be absorbed into the skin than glycerin by 500 times. It is a micro-molecular HA. It is derived from HA through hydrolysis into a nano-sized molecule that has high infiltration capacity (to the skin) and increases blood circulation, which betters skin metabolism, maintains skin elasticity, and delays aging. It is a moisturizing factor that helps retain moisture in the skin for a prolonged period and fills in facial lines to eliminate wrinkles, reviving the skin into its former plumpness. Actual test results of this ingredient: After 28 days of usage, the subject is tested with light grid projection technology and is proven to have 6% less wrinkles; and 84 days later, 14% less wrinkles. 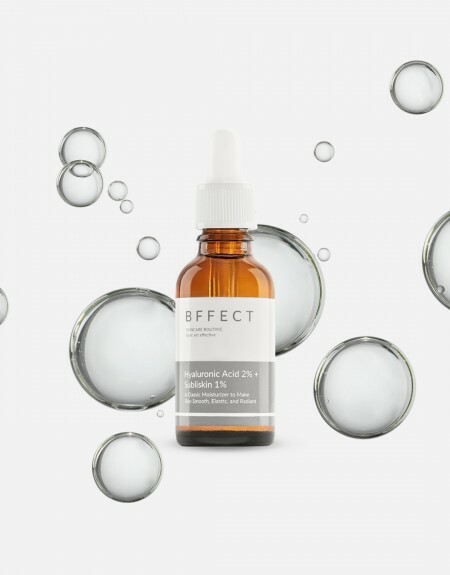 A hyaluronic acid that is based on a technology that mimics the oligosaccharide sequence found naturally in the skin. 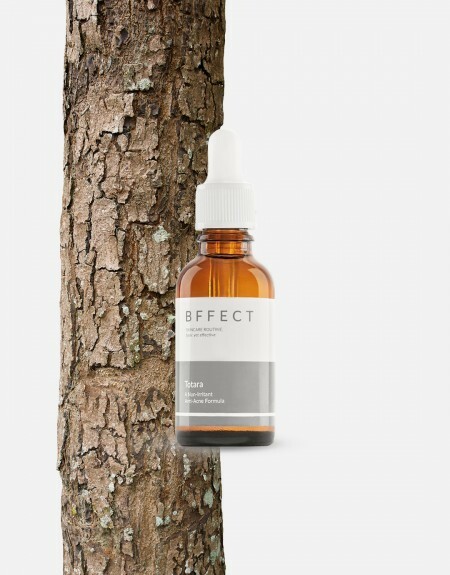 It acts on keratinocytes and induces a chained effect within the fibroblasts of the dermal layer which enhances the degree of moisturization and soothes skin sensitivity and regenerates a barrier that in turn strengthens the defense mechanisms of the skin. Derived and compounded from Irish moss and hyaluronic acids by means of patented technology, TriDermol Hydrant ® is a biopolymerized humectant that has high moisture retainability. Its water absorption ability is 2.5 times better than that of seaweed gel and its water desorption ability, 3 times better. Note: This formula contains a high concentration of free acids. 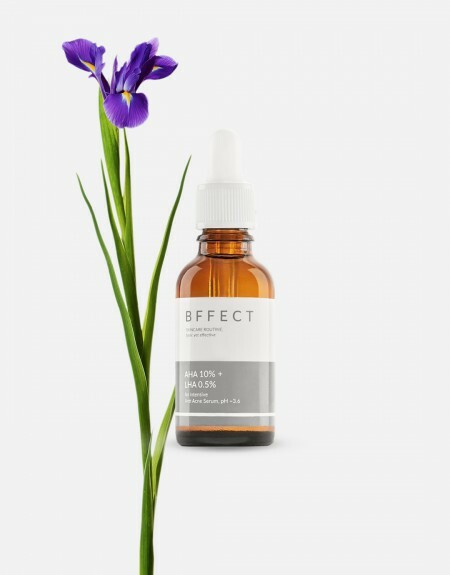 Only recommended to those who have used acid products in the past without resulting in any skin sensitivity.